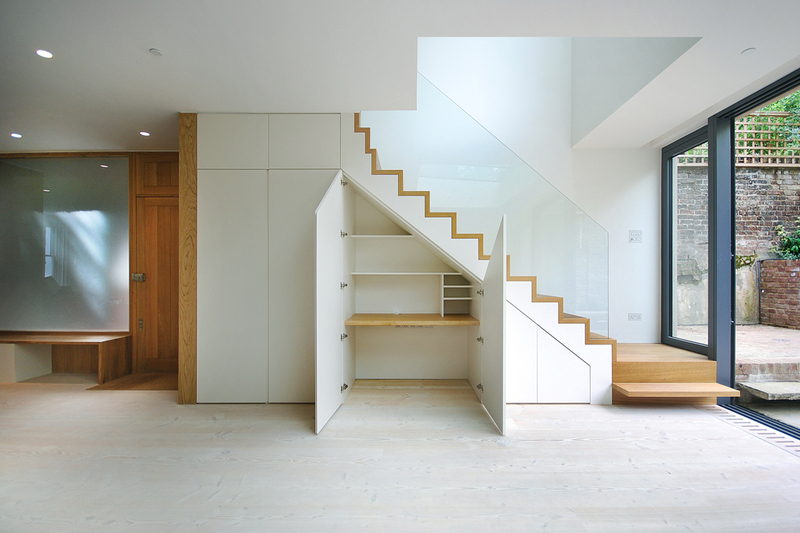 Appleton Weiner is an award winning RIBA Chartered Practice based in London. 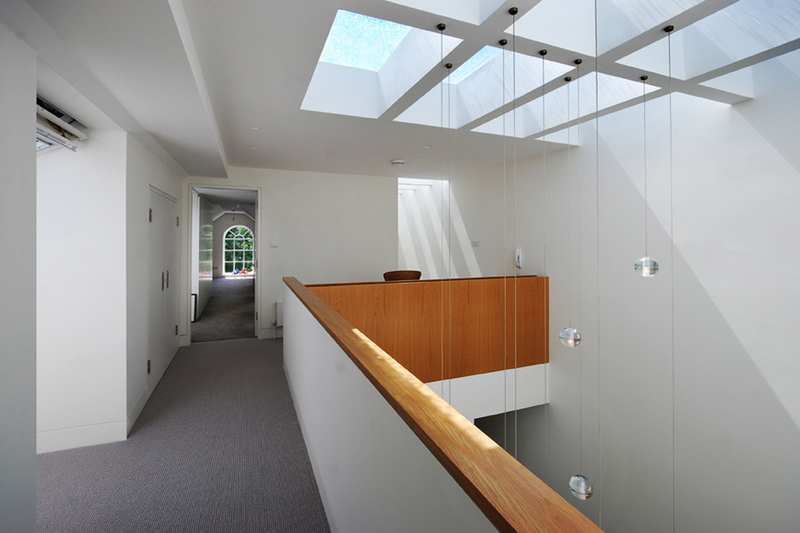 We respond rigorously to our client's needs, creating carefully crafted light filled spaces. We work on projects of all scales and enjoy the challenges of difficult urban sites, listed buildings and rural settings. 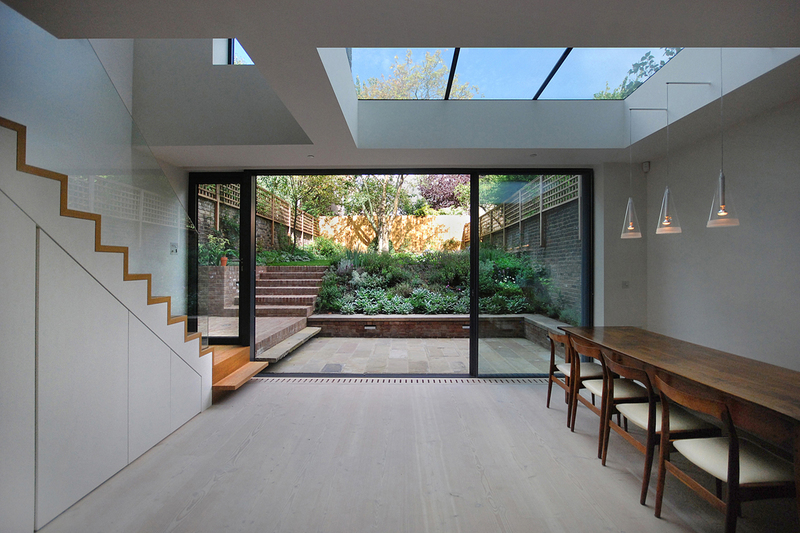 Our work has been published in 'The Times', 'The Evening Standard' and 'Grand Designs Magazine'. 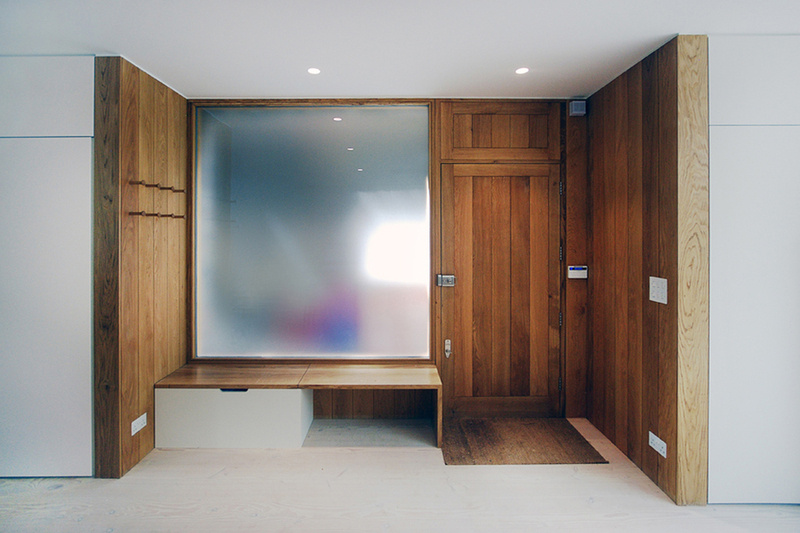 If you are considering a building project and feel we may be able to help, please contact us to discuss your ideas and requirements.